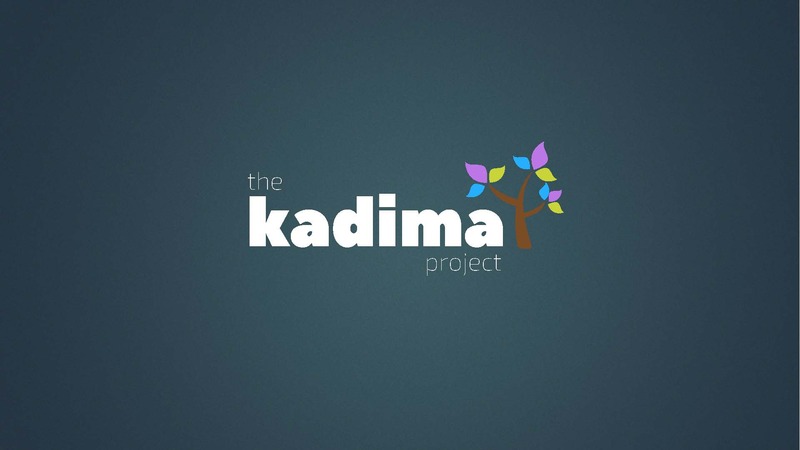 The Kadima Project is an interactive, online learning experience that aims to provide participants with a balanced and compassion-centric knowledge of the Israeli-Palestinian conflict. Upon entering the platform, participants have the opportunity to reflect upon and submit any prior knowledge or biases of the conflict. Machine learning combines these responses with public data points on media bias in order to optimize the most balanced learning experience possible. The Kadima Project achieves its mission with the help of a devoted team of communication leaders committed to creating a compassionate and balanced understanding of the Israeli-Palestinian conflict. The team aggregates and fact-checks existing information and develops a unique storytelling experience, allowing participants to understand the issue from an unbiased, bird’s eye perspective. The team is also responsible for assuring the effectiveness of the platform’s optimization algorithm, which will continue to evolve in tandem with the transient media landscape. The Kadima Project is unique in its approach of combining data-driven technology and human-centric storytelling to 1) increase understanding of a complex, political issue and 2) tackle the long-standing problem of systemic, biased reporting in United States media.